Allan Saint-Maximin - Who is this Cardiff and West Ham target? Allan Saint-Maximin – Who is this Cardiff and West Ham target? According to Wales Online, Cardiff City and West Ham are keeping a close eye of 21-year-old French winger Allan Saint-Maximin who currently plies his trade with Nice in Ligue 1. The French U21 international has caught the eye with some wonderful performances in the French top flight this season, registering 2 goals and 2 assists from 11 games in Ligue 1. As the Premier League clubs plot January swoops for the youngster, let us get a deeper insight into one of the most promising talents in Ligue 1- Nice’s Allan Saint-Maximin. Allan Saint-Maximin was born Chatenay-Malebry, a small town in the southwestern region of Paris, to Haitian parents. He played for Saint Etienne at the youth levels before signing a professional contract and made his debut for the club’s B team in 2013. Although he was promoted to the senior team, he found regular minutes hard to come by and made only 3 appearances in Ligue 1 in the 2013-14 season. After making 9 appearances in the following season, he joined Monaco in 2015 but was immediately loaned out to German outfit Hannover 96. The youngster made only a single appearance for Monaco in Ligue 1 and was loaned out to Bastia in the 2016-17 season before joining Nice in the summer of 2017 for a fee of 9 million. He made 28 appearances last term for Nice in Ligue 1 and scored a couple of goals but he seems to have taken his game to a new level this season. The 21-year-old has been a regular for France at all youth levels and currently plays at the U21 level. Saint-Maximin is a right-footed winger who is capable of playing on either side of the pitch and can also operate as a wide-forward in a 4-3-3 formation. The most impressive things about him are his lightning pace and mesmerizing dribbling skills. 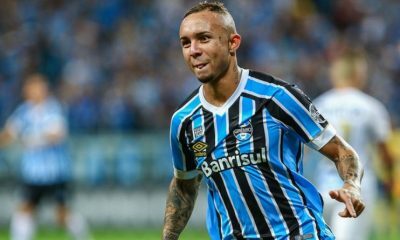 Blessed with a sound technique which allows him to keep good close control in tight areas along the flanks, the 21-year-old uses his pace and instant acceleration to beat the defenders. The French youth international is also adept at cutting inside from the flanks and has the vision to find the runs of his teammates in the final third. He is a decent crosser and can create chances from the wide areas of the pitch. Saint-Maximin averages 4.2 successful dribbles and 2.2 key passes per game this season in Ligue 1, something that speaks volumes of his raw talent as a winger. However, he needs to improve on his work rate and defensive contribution. He is excellent when he gets on the ball but he doesn’t tend to bother the opposition with his movement off the ball. Read More:- Who is this 10-goal Asian starlet on Man City’s radar? Should they splash £5m for his services? Allan Saint-Maximin is among the finest young dribblers on the planet but he needs to work on the other aspects of his game. 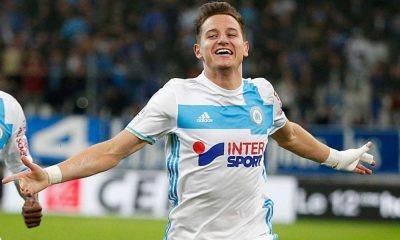 Given that he has made a name for himself in Ligue 1, a move to the Premier League might help him excel in the developmental stage of his career. 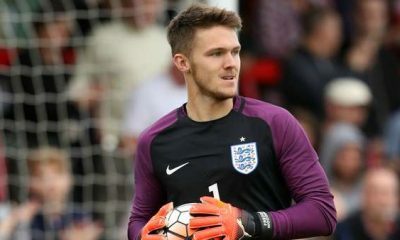 Nevertheless, he is a promising young talent and has the potential to achieve success in the Premier League provided he continues his development in the right direction. Cardiff City Opinion: Why the Bluebirds should snap up Joe Ledley for free? 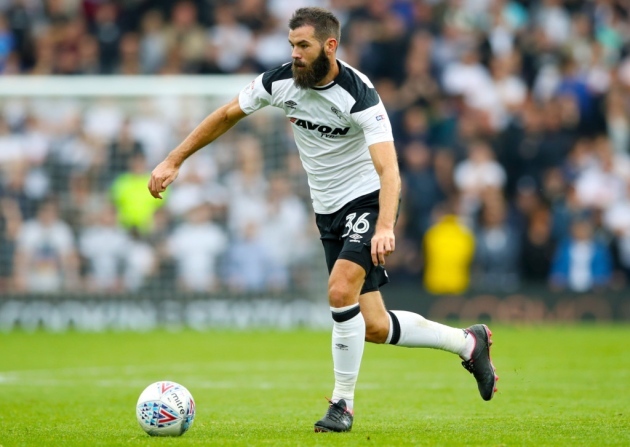 Joe Ledley had his Derby County contracted cancelled on the January transfer deadline day as he couldn’t ‘continue’ being a fringe player. Currently, he finds himself as a free agent, having made just four appearances under Frank Lampard. 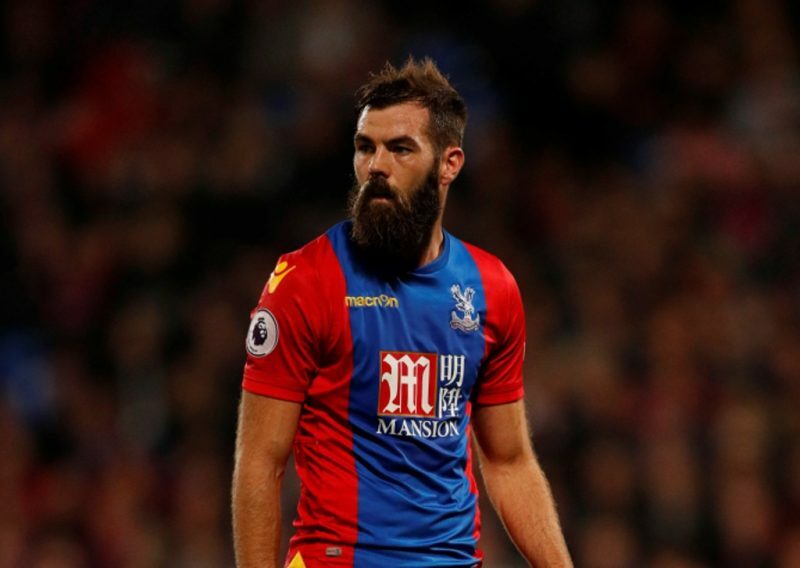 Now available for free, Premier League strugglers Cardiff City should quickly snap up Joe Ledley. 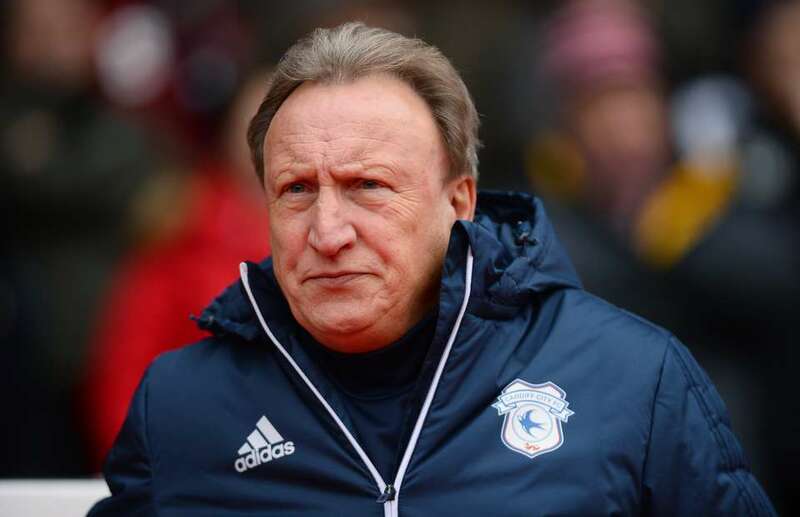 The Bluebirds lie in the relegation zone, two points adrift of safety with manager Neil Warnock having just eight games in his hand to save the club from the drop. Cardiff City have won two in their last five games and have to win their last eight matches to stand a chance of beating relegation. Warnock’s side hasn’t inspired much this season, with their defence leaky, midfield static and forwards one-dimensional. There has been very little creativity on show, with Cardiff lacking influential midfielders that can change the course of a game in the blink of an eye. Victor Camarasa, on a season-long loan from Real Betis, has done very well. He is an exception to an otherwise lethargic midfield which has mostly consisted of Aaron Gunnarsson and Harry Arter. The south Wales outfit surely needs a midfielder that not only can help defensively but also contribute to attacks. Joe Ledley certainly would fit the criteria, even though he’s more of a defensive-minded midfielder than an out-and-out playmaker. But he isn’t a midfield destroyer, someone who’ll focus on doing the dirty work of breaking up attacks and intercepting play. The Welshman is an energetic, tireless and committed player who doesn’t knows to give less than 100% on the pitch. Known for his high work rate and tough-tackling nature, the 32-year-old will be perfect to partner the more creative Artur than the combative Gunnarsson in the middle of the park. Ledley can play in a double-pivot or as a holding midfielder in three-man midfield can such versatility can be a huge asset to any team in the Premier League. 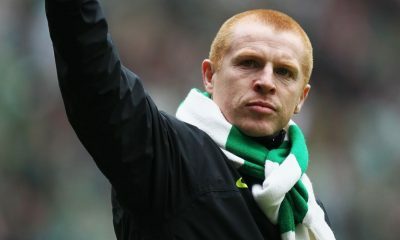 Furthermore, he is a leader and his experience could come handy for a Cardiff side battling to maintain their top-flight status. An academy graduate of Cardiff City, Ledley spent six successful years in south Wales and knows what it takes to play in front of a jam-packed Cardiff City Stadium. Available on a free transfer, Warnock shouldn’t think twice in signing Ledley on a short-term deal until the end of the season. In a relegation battle which can be defined by fine margins, a player of Welshman’s quality and experience could certainly have an impact in the team. 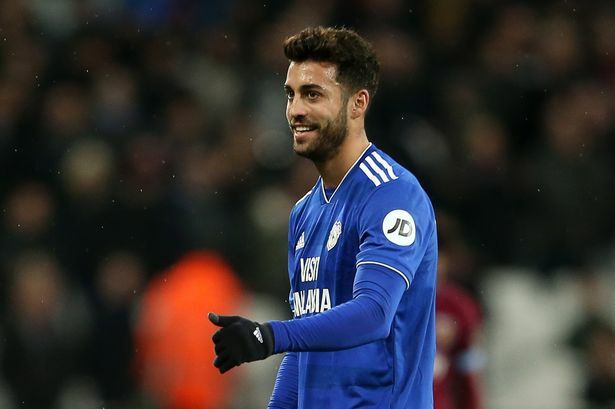 According to a report from Leicestershire Live, Leicester City are interested in signing Cardiff City midfielder Victor Camarasa in the summer after the Spaniard’s wonderful run of form in the Premier League this season. 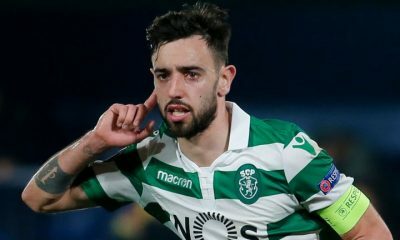 Leicester, though, are not the only club weighing up a move for the 24-year-old Real Betis loanee, with Everton, West Ham and Spurs all expressing an interest in the midfielder. Camarasa has impressed on his loan spell at Cardiff this season, accumulating 5 goals and 3 assists from 26 appearances in the Premier League so far. In a relegation-threatened team that has struggled for creativity all season, the Spaniard has by far been Cardiff’s most creative outlet in the midfield. It would be fair to say that Camarasa has been one of the standout performers for Neil Warnock’s side and he is one of the main reasons why the Bluebirds still find themselves alive in the relegation battle. The Spaniard has been used to good effect in central midfield and also further up the pitch in a No.10 role by Warnock. He has shown his ability to keep things ticking in the midfield with his work-rate, while also sparking creativity with his vision and quality on the ball by playing between the lines. 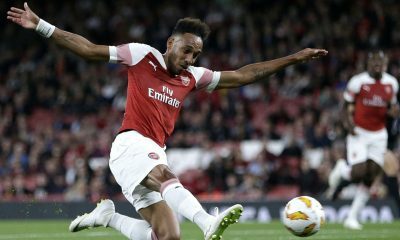 Not only has he shown that he is adept at scoring spectacular goals from outside the box but he has been a key contributor to the build-up play as well, often playing key passes to lay the platform for goals or allowing others to pull the strings. To add to that, he is a very mobile player who also has the ability to deliver accurate crosses into the penalty area from the flanks. Also, Camarasa is a set-piece specialist who tends to get the perfect amount of dip, elevation and swirl on his deliveries more often than not. To put things into perspective, Camarasa would potentially be a very good signing for Leicester City. The Foxes have enjoyed a wonderful start to life under new manager Brendan Rodgers but they would need to reshape their squad in the summer to hit greater heights in the Premier League next term. Youri Tielemans has been instrumental in Leicester’s recent upturn of form in the league since his arrival on loan from Monaco in January. 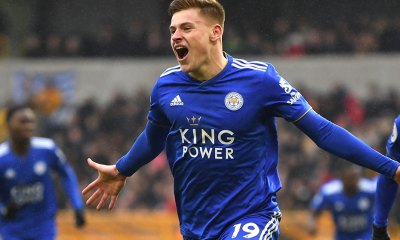 The Belgian has sparked creativity in a rather pedestrian looking Leicester midfield but his future is still up in the air at the end of the season. While Leicester have begun talks of making his stay permanent for a club-record £40 million but interest from bigger clubs like Man United might see the Foxes lose out on the playmaker (h/t Leicestershire Live). Leicester have Wilfred Ndidi and Nampalys Mendy as other options in central midfield, but it has been pretty evident from their displays this season that they are not particularly creative in nature. Leicestershire Live claims that Camarasa has a release clause of €24 million in his contract at Real Betis, which should be well within the Foxes reach even if they sign Tielemans permanently. The Spaniard has all the attributes to compete with the likes of James Maddison, Mendy and Ndidi for a place in the first-team depending on Rodgers’ team dynamics. The new manager has rotated between 4-2-3-1, 4-1-4-1 and 4-3-3 formations, which should make it easier for Camarasa to fit into the system. Camarasa can prove to be a useful squad player at the King Power Stadium and Leicester might have a gem in their hands if they manage to beat off competition from their Premier League rivals. 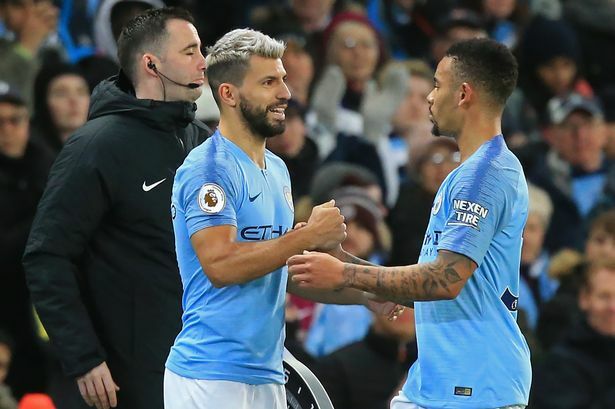 Man City romped home to comfortable 2-0 victory over relegation-threatened Cardiff City to reclaim their top spot in the Premier League standings, courtesy of first-half goals fr om Kevin de Bruyne and Leroy Sane. Pep Guardiola’s side made easy work of Cardiff right from the kick-off and City’s dominance didn’t take long to produce the results. Aymeric Laporte played a wonderful through ball to find the run of de Bruyne, who outsmarted Sean Morrison and beat goalkeeper Neil Etheridge from a seemingly impossible angle to put the home side in the driver’s seat just 6 minutes into the game. The Citizens maintained their stranglehold on the proceedings and continued to create plenty of chances in the final third. 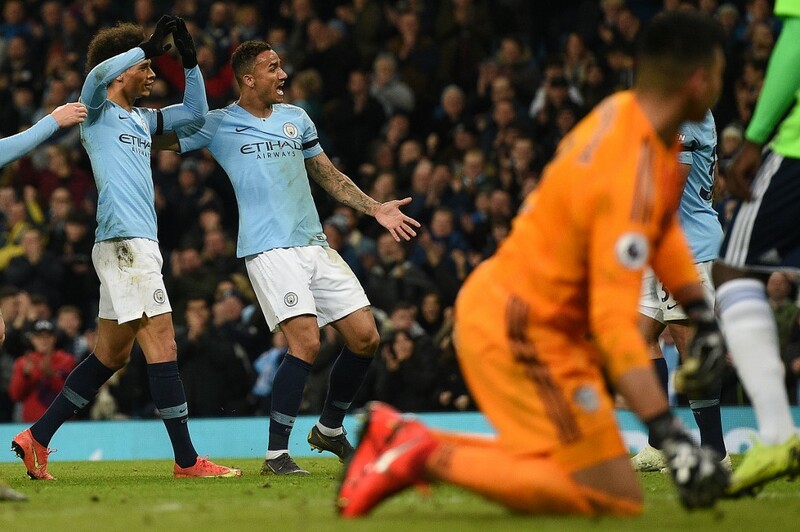 De Bruyne ran clear through on goal from a counter-attack and set it up on a platter for Gabriel Jesus to double the advantage but the Brazilian made a complete mess of the chance, leaving de Bruyne fuming at the wastefulness. City, however, did manage to double their advantage just before the half-time interval. Riyad Mahrez’s cross from the right was flicked on by Jesus for Leroy Sane to make it 2-0. Guardiola’s side carried an unassailable advantage into the break and Cardiff never looked like getting back into the game. The second half, though, belonged to a man who was making his first start in the Premier League. Phil Foden completely ran the show in the second forty-five minutes and tormented Cardiff City’s backline. Played in behind the defence by Fernandinho, Foden’s effort was kept out by Etheridge early in the second half. Foden continued to wreak havoc and produced a delightful pass for Laporte to call the keeper into action once again before being denied a goal by the crossbar. A few minutes later, Foden showed his ability to score from range with his powerful left foot but Etheridge was equal to the task and did enough to deny the youngster a goal on his first start. Cardiff looked totally clueless but the Bluebirds had a golden chance to pull one back late in the game. Nathaniel Mendez-Laing initiated a brisk counter-attack to catch the City defence by surprise, laying it off for Oumar Niasse who took one touch too many and failed to convert a clear goal-scoring chance. While the result put the pressure back on Liverpool in the title race, Neil Warnock might just feel that their time in the Premier League is slowly but surely coming to an end. Thanks to everyone who’s given me lifts, accepted I won’t be at their weddings, christenings, birthday parties and stag do’s! What I got from #MCICAR, a big difference between #LFC and #MCI attacking is long-shot from outside the box. It has changed the game for them many times this season. Liverpool has really lacked about this. Big. A very cool performance indeed. Man City have not lost a midweek Premier League home game since May 2010 (where we lost against Spurs).